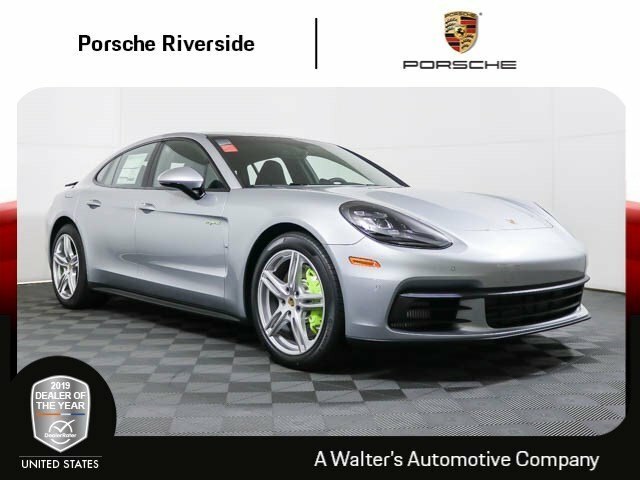 2018 Porsche Panamera 4 E-Hybrid lease special. 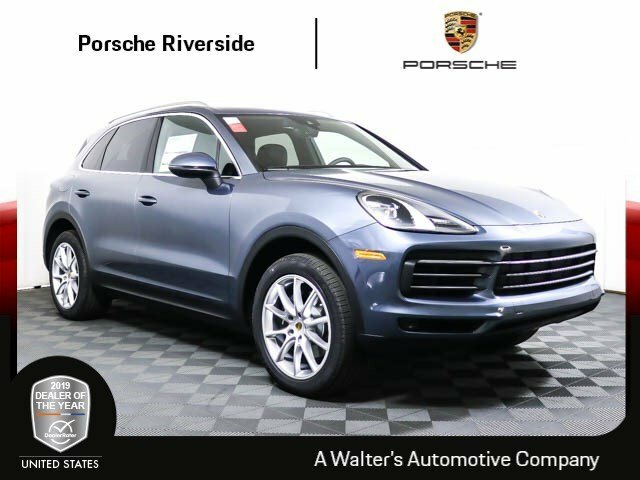 Looking to drive off in the Porsche of your dreams? 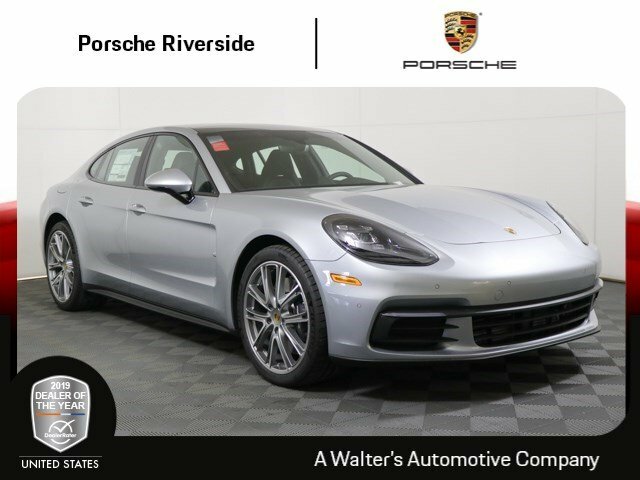 Finally ready to take to the streets in the sporty and stylish Panamera you’ve been eyeing all year? At Porsche Riverside, we’re offering unbeatable Porsche lease specials near Los Angeles and Rancho Cucamonga for our Model Year End Lease Event! 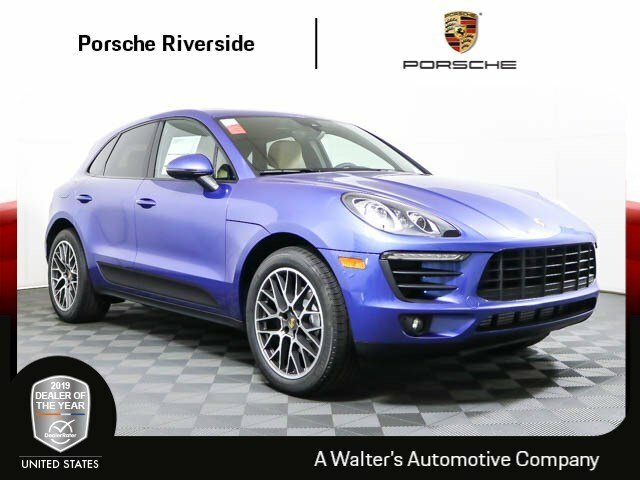 If you’re looking for a family-friendly vehicle with just enough flair, the Macan and Cayman should be right up your alley. These spacious and sporty SUVs are perfect for trekking the kids around…in style! Got a need for speed? Are you a bit more on the fast and furious side? 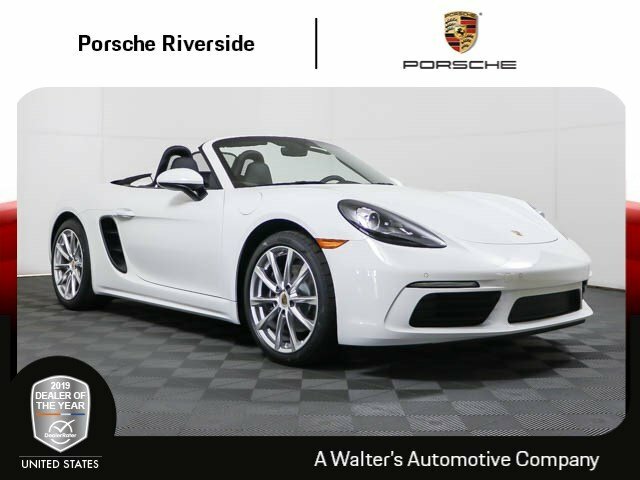 From the Boxster to the 911, Porsche perfectly pairs muscle with class. When you go with Porsche, you get James Bond and Evelyn Salt: top performance plus refinement. We also offer very competitive down payments and monthly payments to keep these bad boys in a reasonable price range. 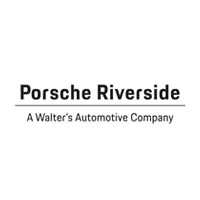 Contact Porsche Riverside near Rancho Cucamonga and Los Angeles at (888) 536-5618 to hear more about our Model Year End Lease Event.